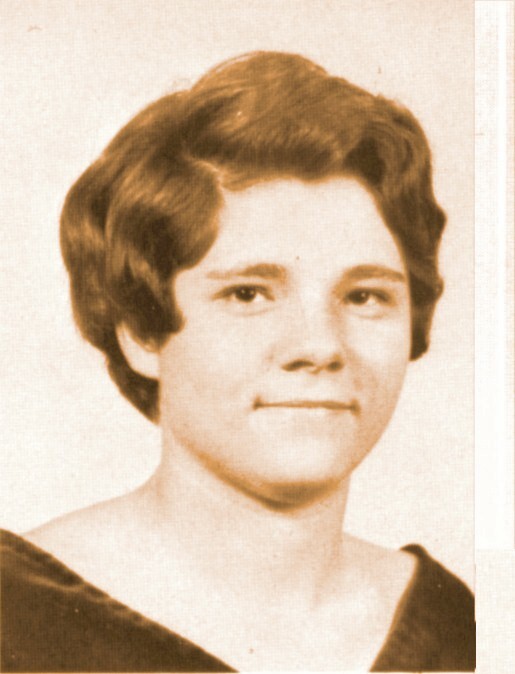 We have NO email address for Debye Gaines. We have an email address for James Garland. James Garland is on Facebook. We have NO email address for Kathleen Garland. We have NO email address for Pat Gatewood. 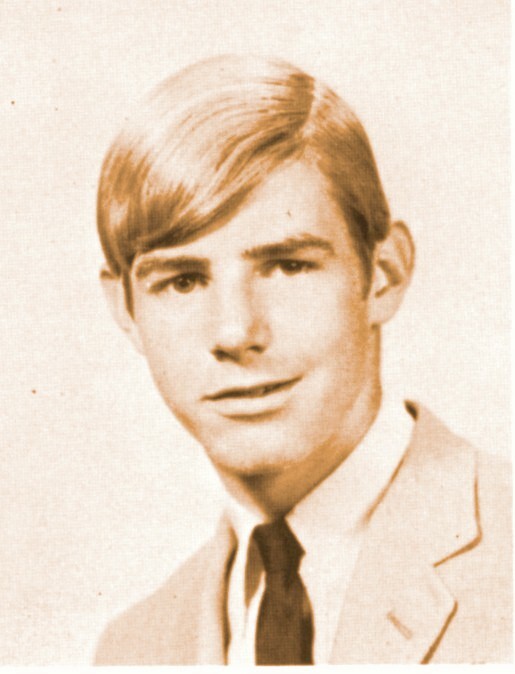 Gary Gibbons was not listed among 1969 graduates in the graduation program. We have NO email address for Gary Gibbons. We have an email address for Diane Gibbs. 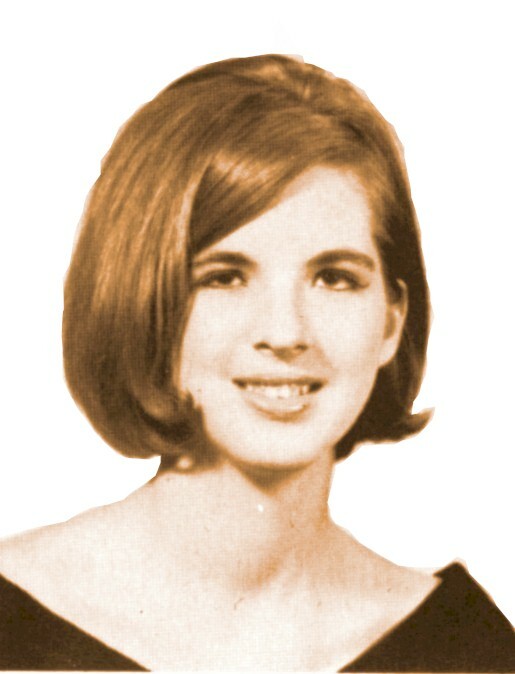 We have an email address for Nancy Giboney. 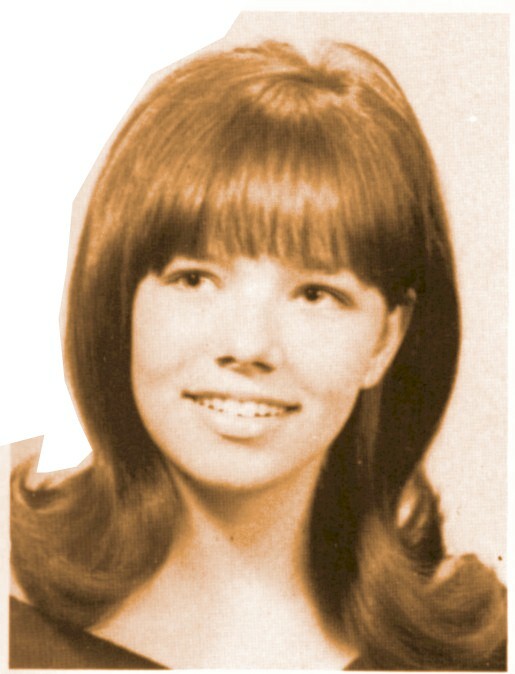 Nancy Giboney is on Facebook. 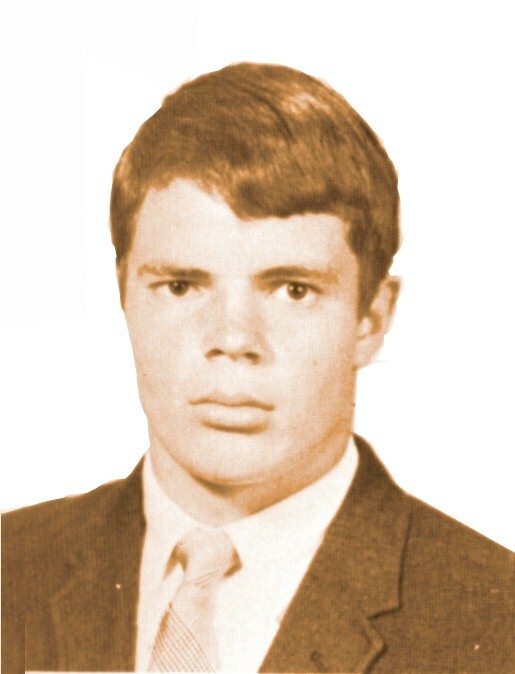 Alex Gimarc was not listed among 1969 graduates in the graduation program. Alex moved from Texas before his junior year. 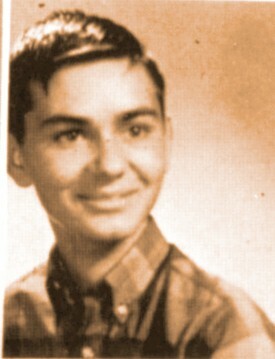 This photo of Alex Gimarc came from the 1967 Wildcat, p. 66. We have an email address for Alex Gimarc. Alex Gimarc is on Facebook. 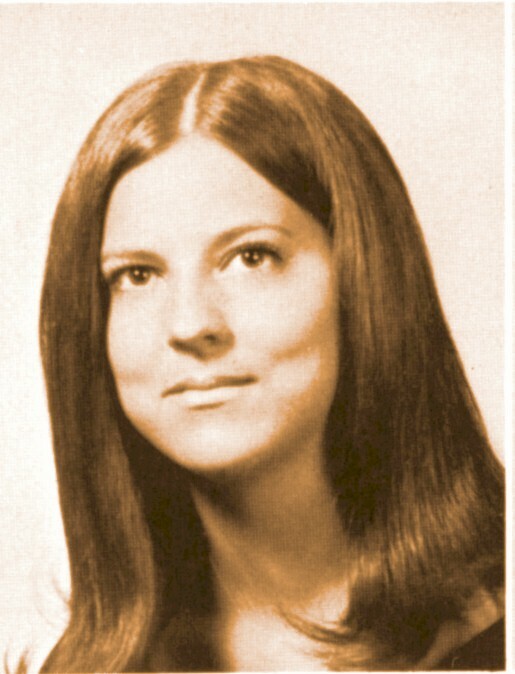 Angela Gist was not listed among 1969 graduates in the graduation program. 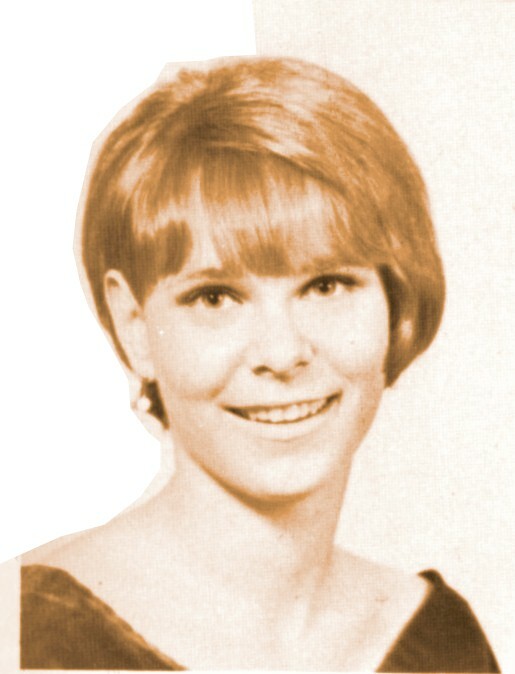 According to the 1967 Wildcat, sophomore Angela Gist was not pictured, p. 74. We have NO email address for Angela Gist. We have NO email address for Angela Goni. 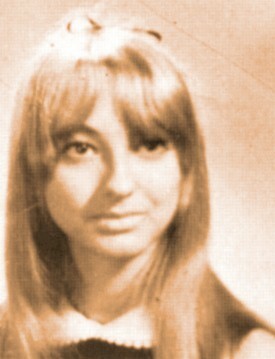 Angela Goni is on Facebook. 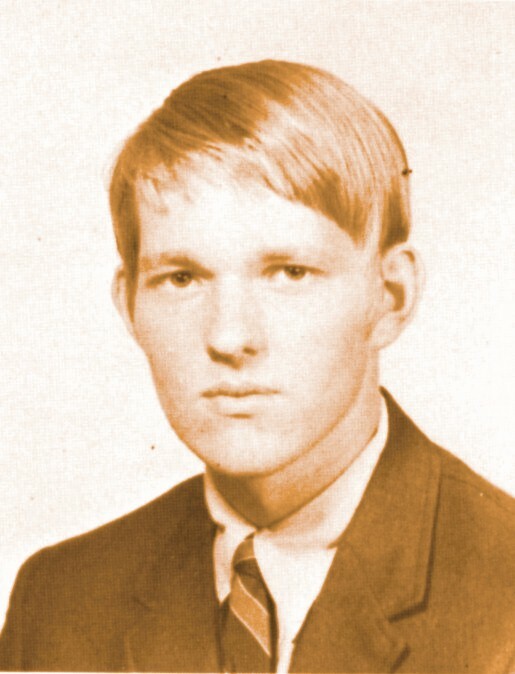 Gordon M. Gooding was not listed among 1969 graduates in the graduation program. We have NO email address for Gordon M. Gooding. 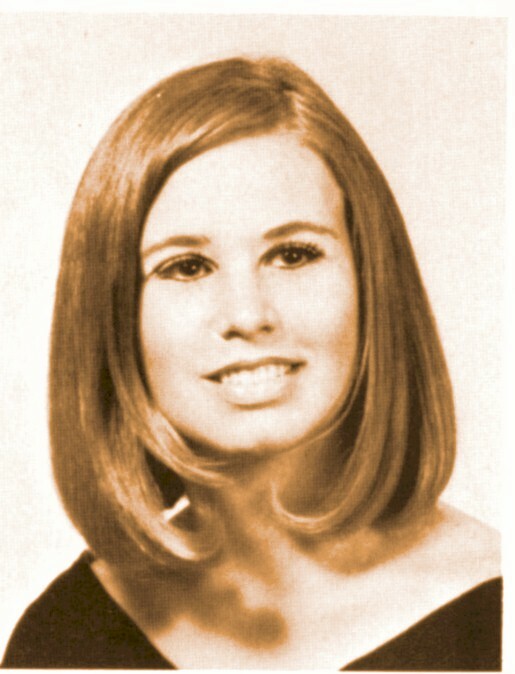 Carol Goss was not listed among 1969 graduates in the graduation program. 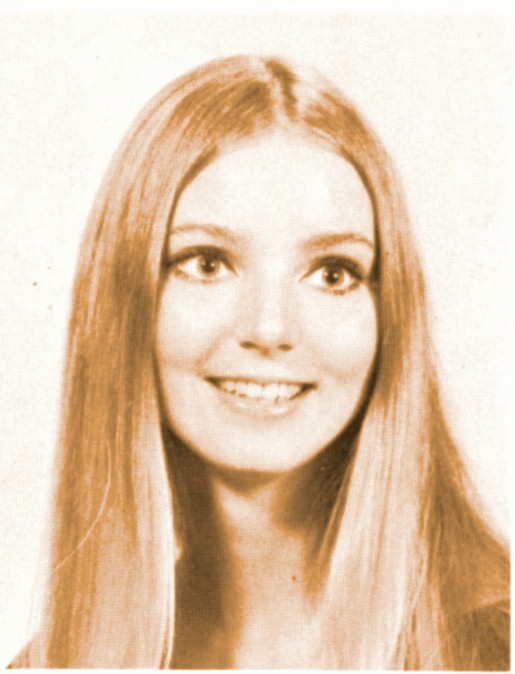 We have NO email address for Carol Goss. 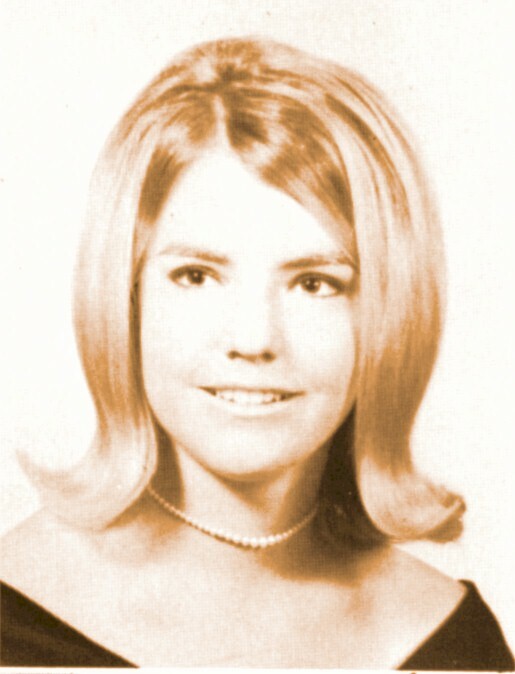 DeeRisa Grady was not listed among 1969 graduates in the graduation program. 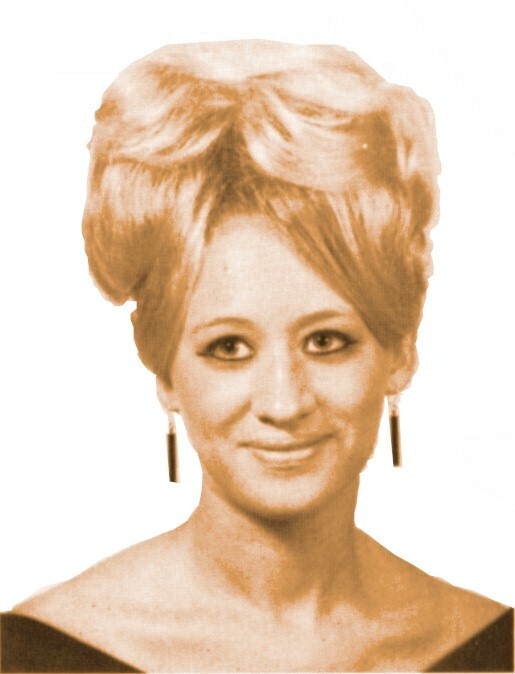 This photo of DeeRisa Grady came from the 1967 Wildcat, p. 66. 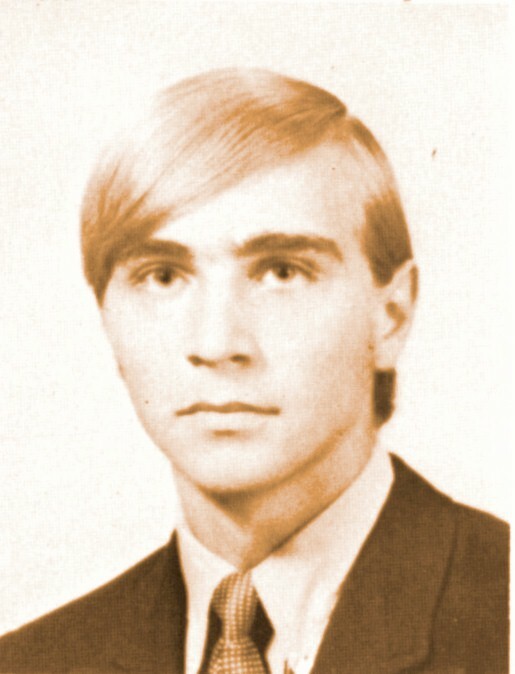 Randy Graham was not listed among 1969 graduates in the graduation program. 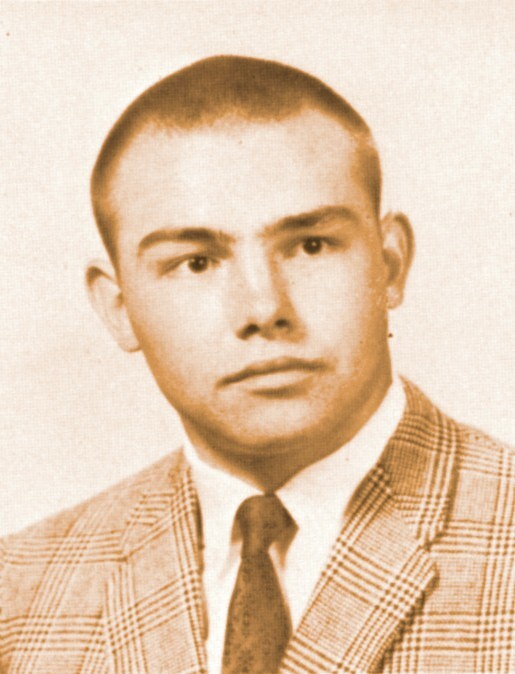 The photo for Randy Graham in the 1967 Wildcat was that of Kirk Grall, p. 66. We have NO email address for Randy Graham. 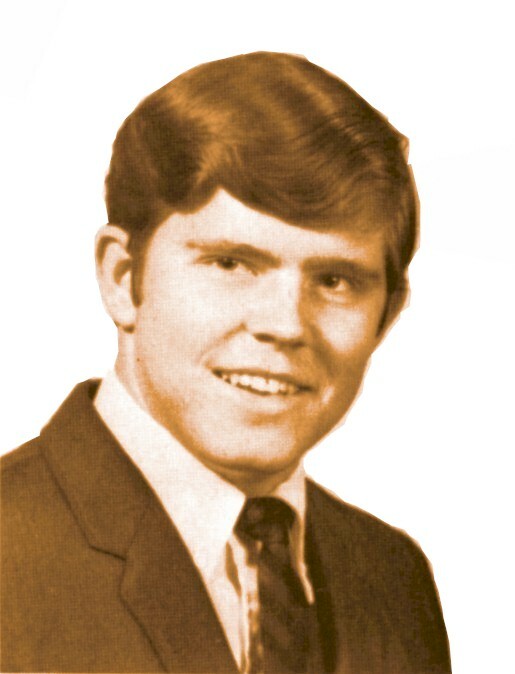 This photo of Kirk Grall came from the 1967 Wildcat, p. 66. We have NO email address for Kirk Grall. We have an email address for Bob Grann. We have an email address for Debbie Graves. 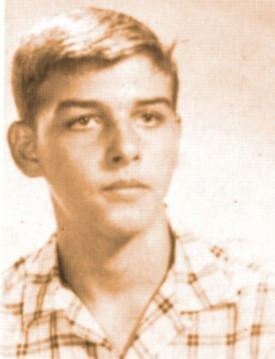 According to the Dallas News, his father fatally wounded Mike in the chest with a hand gun after arguing over a game of dominoes. They were then living on Chiswell near Audelia. We have NO email address for Phillip Grogan. We have an email address for Carla Grubenman. 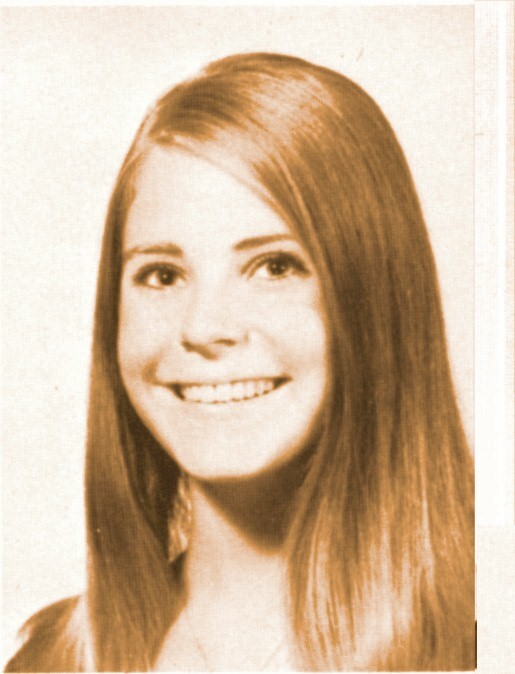 Carla Grubenman is on Facebook. We have an email address for Anita Gudzin. 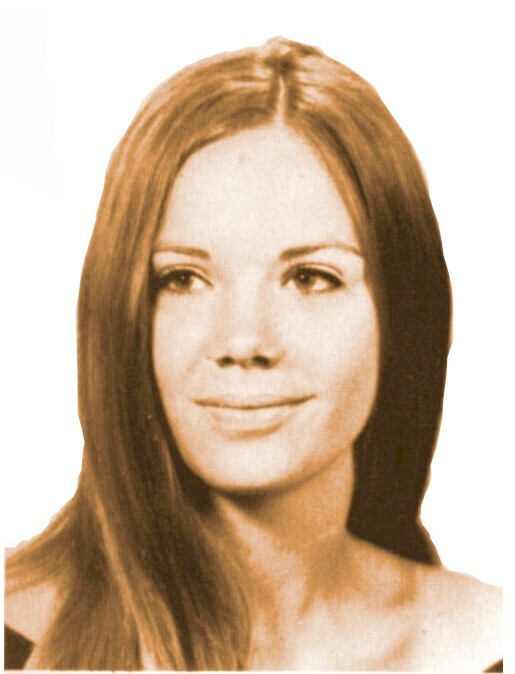 Elizabeth Guest was not listed among 1969 graduates in the graduation program. We have NO email address for Elizabeth Guest.